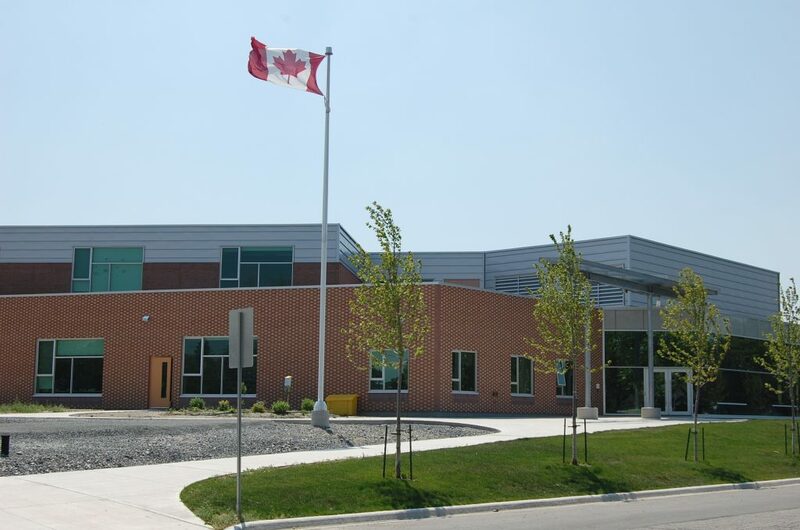 The Rainbow District School Board’s latest green school opened in November of 2009 and offers English and French Immersion programs to students in K to Grade 6 in state-of-the-art facilities. It is a wonderful school nestled in the community of Lively. Our motto is, “Acting today, shaping tomorrow”. Athletic opportunities are abound at Walden Public School. Our junior students participate in cross-country running, cross-country skiing, volleyball, basketball, soccer, track and field and relay teams. While we value competitive teams, we also recognize the importance of offering opportunities to develop skills and a love of the game in elementary school. In addition, students are offered a variety of clubs to spur budding interests. Primary Choir, Ukulele Club, Clarinet and Chime clubs, Green Machine, Birding Club, Lego Club, Math Club, Coding Club and Robotics Club offer multiple ways of seeing success and results in well rounded, happy students. There are many academic challenges for our students as well. Full day, every day Kindergarten has been in effect since the fall of 2010. French Immersion programming is offered starting in Kindergarten. Students in the Regular Program at Walden Public School begin French as a Second Language instruction for 150 minutes a week beginning in Grade 4. Students may also sign up for Ojibwe language lessons for 120 minutes per week. Our students are actively involved in public speaking and our top students compete at the Legion Level. Traditionally, our students place at or near the top in the primary and junior divisions. In addition, our students participate in the Legion Poster and Poetry Contest. Our students were successful in every level of competition. Walden Public School has an active School Council. In recent years, the focus has been on securing a new “green” school for all students in Sudbury West that will provide the children with quality facilities while ensuring that sound environmental practices for a sustainable planet are in place. Due to the hard work and dedication of School Council members, this dream has become a reality. The school community is now turning its attention to creating a natural playground that embraces creative play within the natural environment. Technology is the future. Our school has invested in iPads and Chromebook tablets for students to use as research and learning tools. All classes in Grades 1 to 6 have a SMART Board and we also use digital projectors and document cameras. All classrooms have computers for daily use. Walden Public School has an outstanding staff of dedicated professionals who provide a dynamic education for all of our students. Looking for child care at Walden Public School?